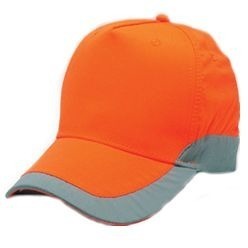 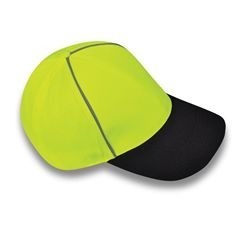 Get these high visibility caps for people or yourself to see better in the dark. 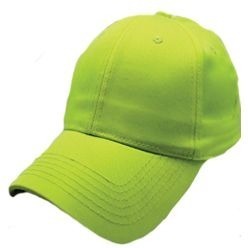 When in the dark, there are many chances to get injured or hurt by bumping into different things lying around. 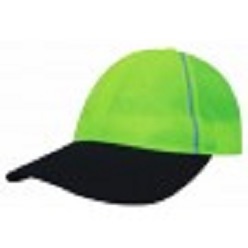 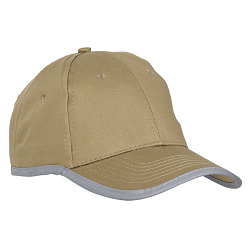 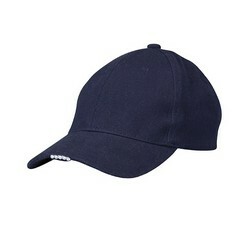 These visibility caps help you to see in the dark thus, protecting you from hurting yourself and also others.